Apple announced new software today during the company’s annual Worldwide Developers Conference keynote in San Francisco. In addition to OS X 10.10 Yosemite and iOS 8, Apple also unveiled an expansion to AirDrop, iCloud Drive, and a number of iOS features including a new programming language Swift and fitness tracking hub HealthKit. 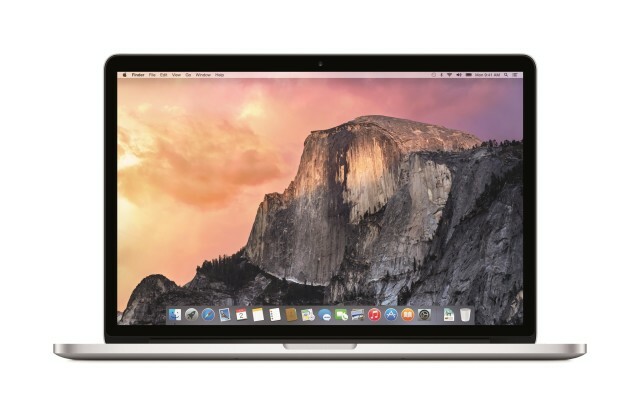 The newest version of Apple’s operating system, OS X 10.10 Yosemite, puts an emphasis on the continuity of activities and content with Handoff allowing activities to be started on one device like an iPhone or iPad before being passed over to a Mac and iCloud Drive functioning in much the same way as Google Drive to allow storage of files in iCloud. Apple also announced that Spotlight will include new categories and rich search suggestions like Wikipedia. Safari has also been updated with a new sleek design and improved tabs. The new operating system also allows users to make iPhone calls from a Mac. 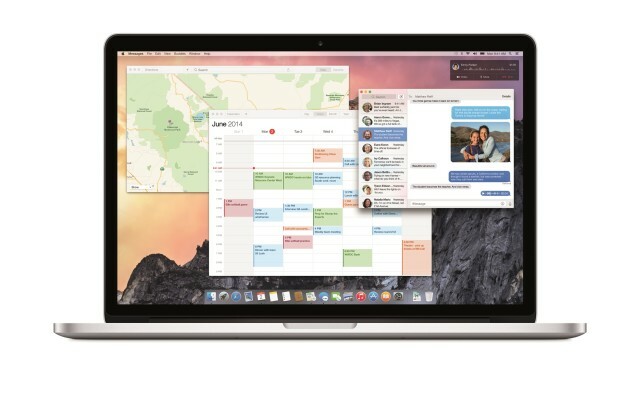 OS X Yosemite is available today for developers, the OS X Beta Program is scheduled to occur this summer, and the full release is scheduled for this fall. 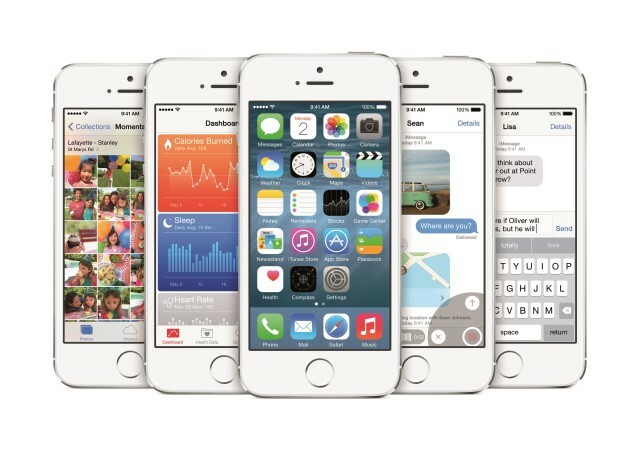 Apple also unveiled iOS 8, the latest and greatest version of their mobile operating system. New to iOS 8 is the iCloud Photo Library, which allows users to share videos and photos across devices, improved Messages features to share such things with a swipe, a new fitness and activity tracker hub called HealthKit, and predictive typing for the QuickType keyboard. iOS 8 also includes Family Sharing, which allows a single household to share purchases, photos, and calendars. 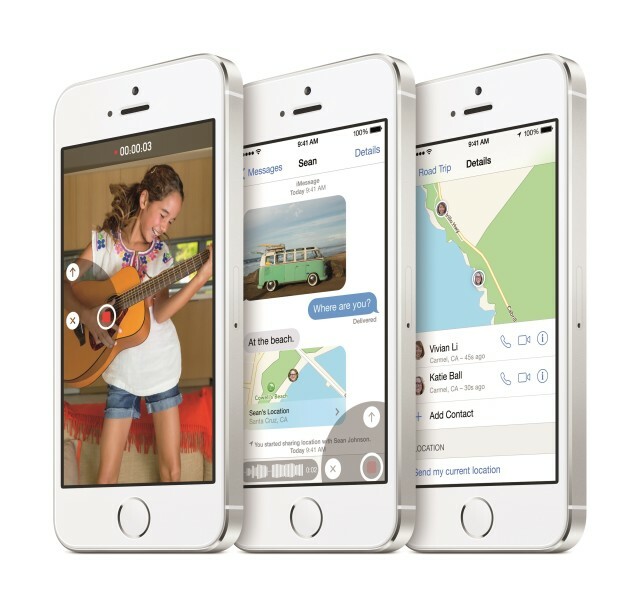 The iOS 8 beta and SDK are available immediately with a full release scheduled for this fall. In addition to all the other announcements, Apple unveiled a new iOS and OS X programming language called Swift. The programming language is designed for Cocoa and Cocoa Touch with an emphasis on simplicity and interactivity. Swift removes a number common programming errors so that developers can easily add Swift to existing apps. Xcode Playgrounds instantly displays the result of Swift code so that developers can interact with it as they code. For more on Apple’s WWDC 2014 announcements, The Verge has in-depth coverage of every tidbit.